"Speed up employee training with ProFi® while making sure your business succeed!!!" 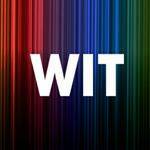 WHAT IS A STAFF TRAINING? Has your business discovered the importance of employee training? Having a trained workforce means your employees are learning new skills that can improve service, reduce mistakes, safe time and money, build confidence in your staff, and create a better working environment. An investment in your employees' skill sets is an investment in your company. The quality of their work and performance is higher and of more value. When everyone gets better, everyone fells better. 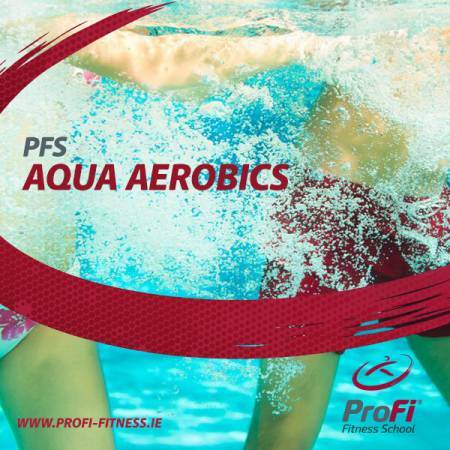 Why is ProFi-Fitness® your best option? 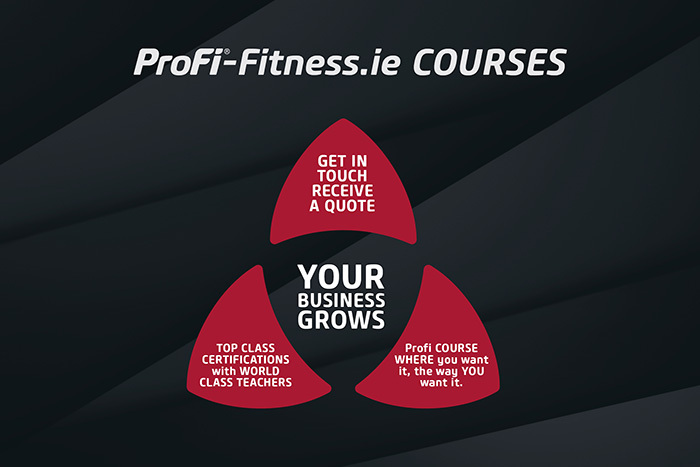 ProFi Fitness for Businesses was set up to meet the skills gap within the fitness and welness industry, to develop capable, confident life-long learners who contribute to their community and succed in improving their performance with the clients. 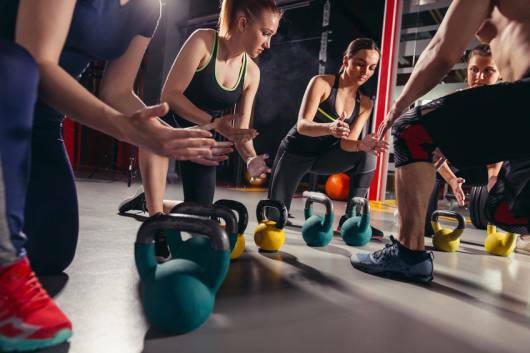 ProFi Fitness Staff Training was formulated to offer comprehensive, dedicated professional staff courses and ensure that top quality programs are delivered to our clients. Through our commitments, high standard of customer service we are easy to work with and making sure your staff training is a success. 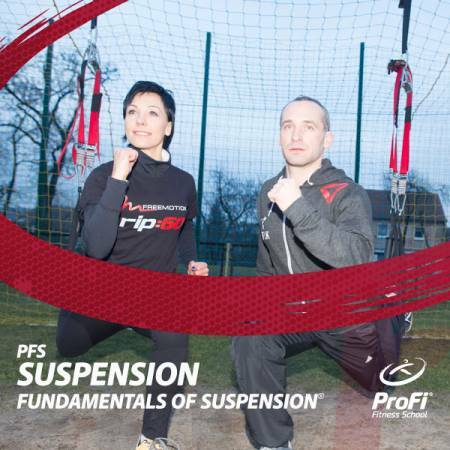 ProFi Fitness In-Company Training permits you to have the content and structure of the training customised to your organisation’s specific needs. The inherent flexibility of staff training allows you to determine the duration of the training, its content, delivery format, dates and location. We can adapt and deliver exclusively all of our existing courses and others which are not included in our offer. What Does It Mean FOR YOU??? Our mission is to become leading global platform for professional fitness staff training in order to empower every sport & fitness club, leisure centre, health club, welness centre, business and employee to reach their full potential. Preparation – We recruit the best-prepared teachers to deliver the best-prepared courses. Respect – We respect diversity and shun exclusivity. We respect each other and we respect our students. One – To us our clients are number one! We strive to understand their needs, we make promises, and we keep them. Fun – We have fun doing what we love and by doing so we inspire our students. Innovation – We constantly adapt to the ever evolving and complex health & fitness industry and we deliver our courses in the most innovative way.